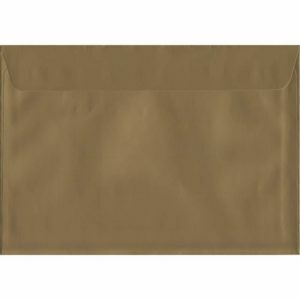 50 A4 Beige Envelopes. Biscuit Beige. 229mm x 324mm. 120gsm paper. Peel/Seal Flap. 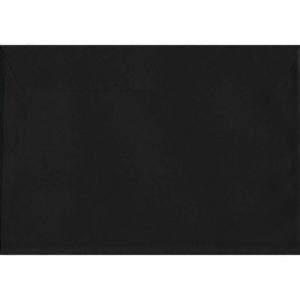 50 A4 Black Envelopes. Premium Black. 229mm x 324mm. 120gsm paper. Peel/Seal Flap. 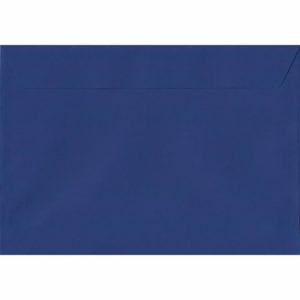 50 A4 Blue Envelopes. Deep Blue. 229mm x 324mm. 120gsm paper. Peel/Seal Flap. 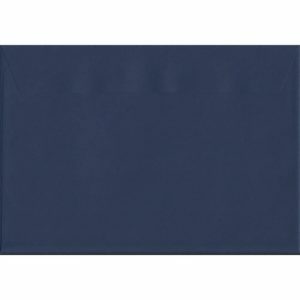 50 A4 Blue Envelopes. Oxford Blue. 229mm x 324mm. 120gsm paper. Peel/Seal Flap. 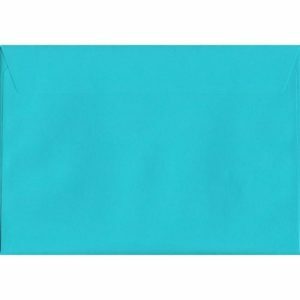 50 A4 Blue Envelopes. Pacific Blue. 229mm x 324mm. 120gsm paper. Peel/Seal Flap. 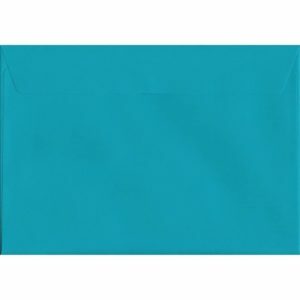 50 A4 Blue Envelopes. Victory Blue. 229mm x 324mm. 120gsm paper. Peel/Seal Flap. 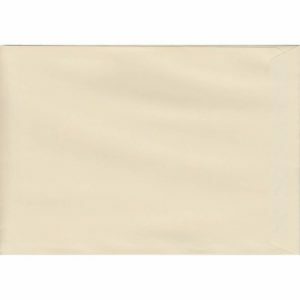 50 A4 Cream Envelopes. Clotted Cream. 229mm x 324mm. 120gsm paper. Peel/Seal Flap. 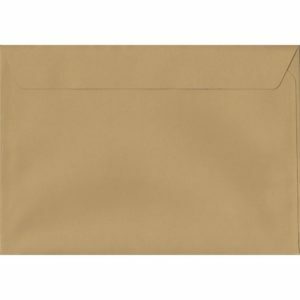 50 A4 Gold Envelopes. Metallic Gold. 229mm x 324mm. 120gsm paper. Peel/Seal Flap. 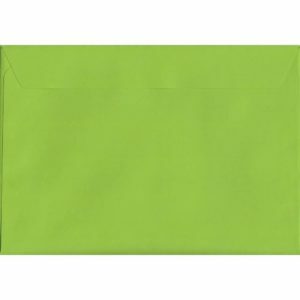 50 A4 Green Envelopes. Holly Green. 229mm x 324mm. 120gsm paper. Peel/Seal Flap. 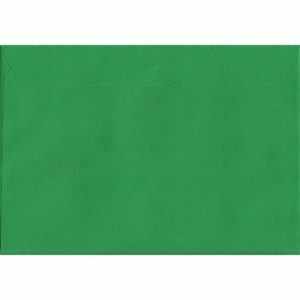 50 A4 Green Envelopes. Lime Green. 229mm x 324mm. 120gsm paper. Peel/Seal Flap. 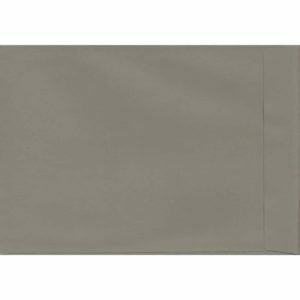 50 A4 Grey Envelopes. Graphite Grey. 229mm x 324mm. 120gsm paper. Peel/Seal Flap. 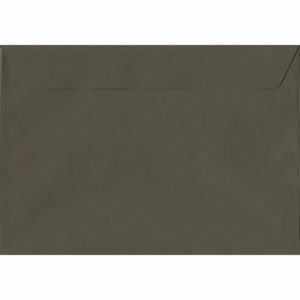 50 A4 Grey Envelopes. Storm Grey. 229mm x 324mm. 120gsm paper. Peel/Seal Flap. 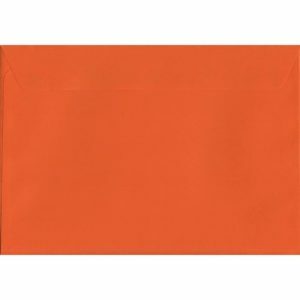 50 A4 Orange Envelopes. Sunset Orange. 229mm x 324mm. 120gsm paper. Peel/Seal Flap. 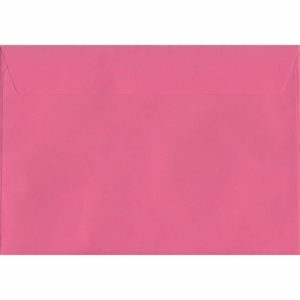 50 A4 Pink Envelopes. Baby Pink. 229mm x 324mm. 120gsm paper. Peel/Seal Flap. 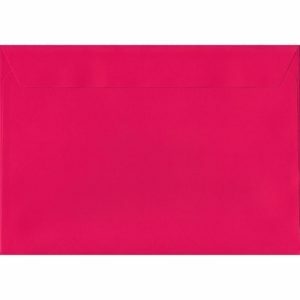 50 A4 Pink Envelopes. Cerise Pink. 229mm x 324mm. 120gsm paper. Peel/Seal Flap. 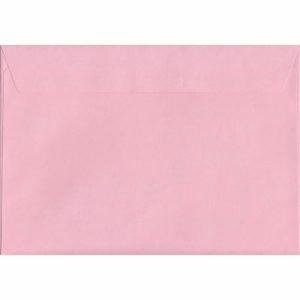 50 A4 Pink Envelopes. Shocking Pink. 229mm x 324mm. 120gsm paper. Peel/Seal Flap. 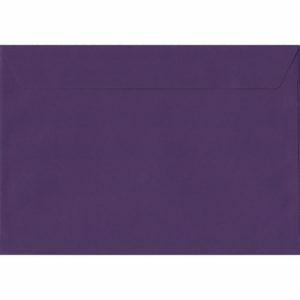 50 A4 Purple Envelopes. Blackcurrant. 229mm x 324mm. 120gsm paper. Peel/Seal Flap. 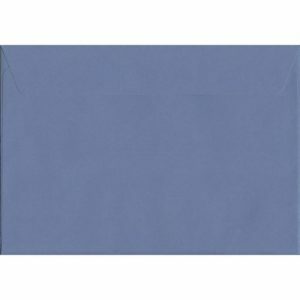 50 A4 Purple Envelopes. Deep Lavender. 229mm x 324mm. 120gsm paper. Peel/Seal Flap. 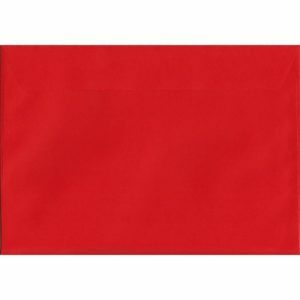 50 A4 Red Envelopes. Pillar Box Red. 229mm x 324mm. 120gsm paper. Peel/Seal Flap. 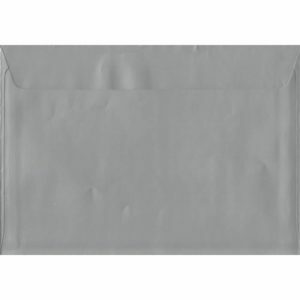 50 A4 Silver Envelopes. Metallic Silver. 229mm x 324mm. 120gsm paper. Peel/Seal Flap.